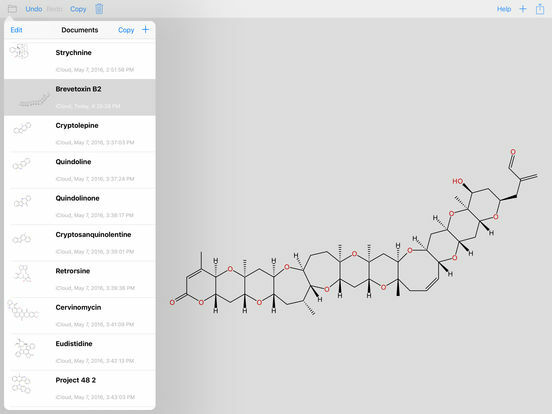 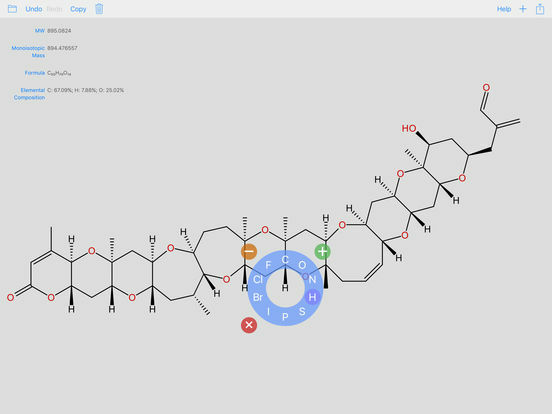 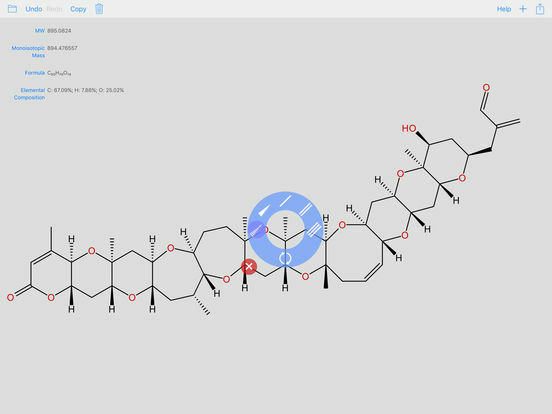 Simple modern chemical structure editor. 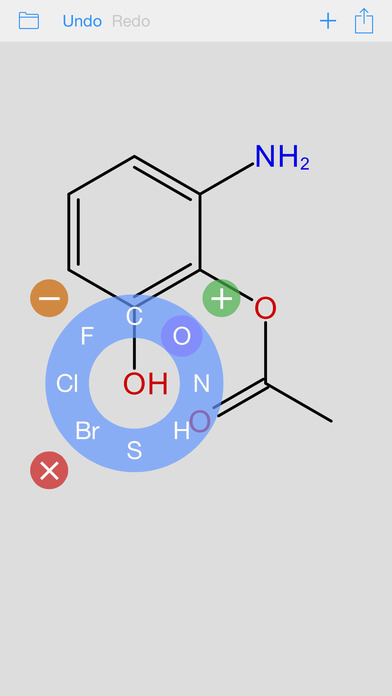 Allow to draw and share chemical structure. 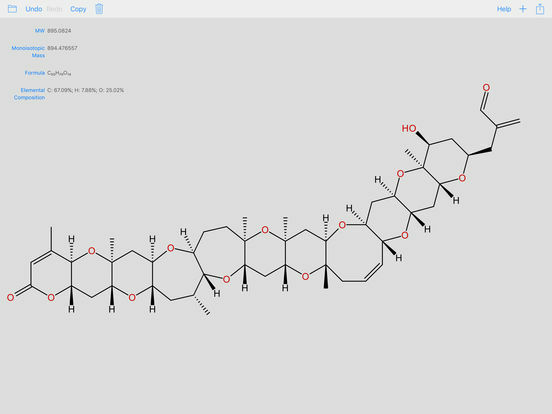 MF, MW, Monoisotopic Mass and Elemental Composition calculated interactively during drawing.